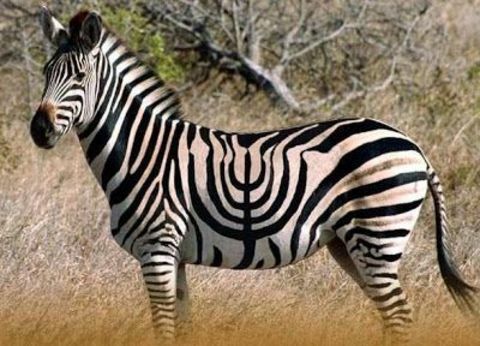 An example of how animals in the wild celebrate Hanukkah. I don't want to know how they actually light that menorah -- or what they use for candles. Okay, I do. I really do.